Mainspring worked with five families and completed nine transactions over a period of three years to finalize this complicated project, but it was worth it! 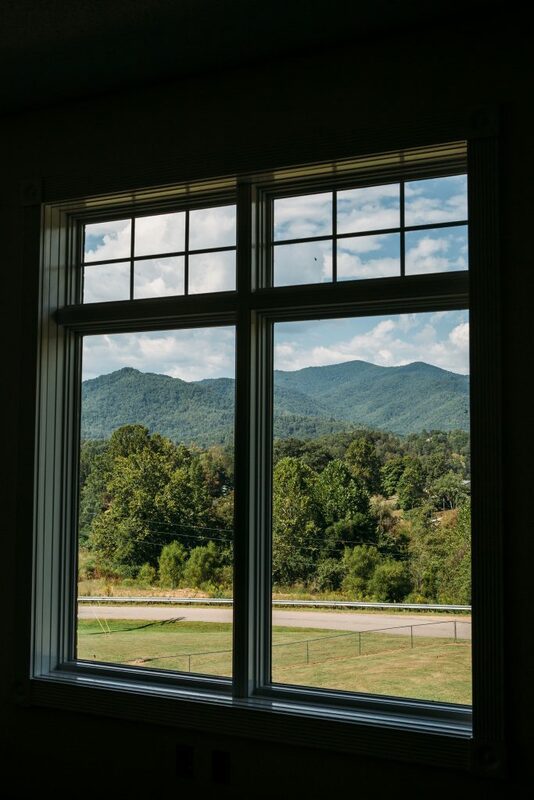 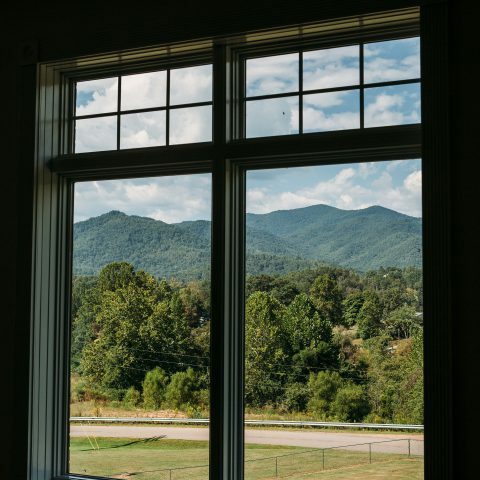 The project holds significant conservation values; it lies in a key Mainspring conservation corridor that connects the Cowee Mountains to the Nantahala Mountains and protects the unspoiled mountain landscape. Visitors at the historic Cowee Mound, drivers on Indian Lakes Scenic Byway (Hwy 28), and boaters floating on the Little Tennessee River can all see the views. 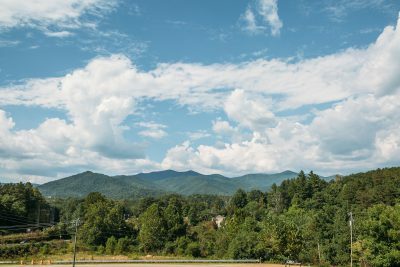 It also connected three outlying parcels of US National Forest Land when 427 acres was transferred to the USFS in early 2017.